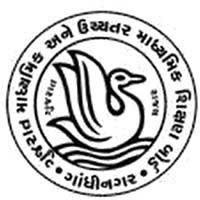 Gujarat Secondary and Higher Secondary Education Board (GSEB) Gandhinagar has Published Hall Ticket / Admit Card Notification for Gujarat Common Entrance Test 2019 (GUJCET 2019). GUJCET 2019 Hall Ticket will be Available on GUJCET Official website and the Candidates can Download GUJCET Hall Ticket from Officiel Website and Below Mentioned Link. This Exam will be held on 26th April 2019. Candidates can check GUJCET Hall Ticket / Admit Card Notification & Other Details from Below Given Links.